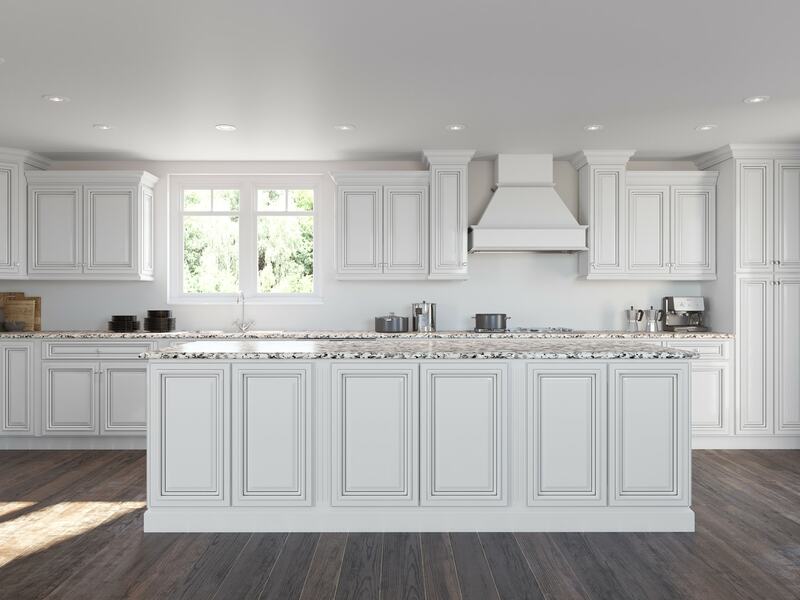 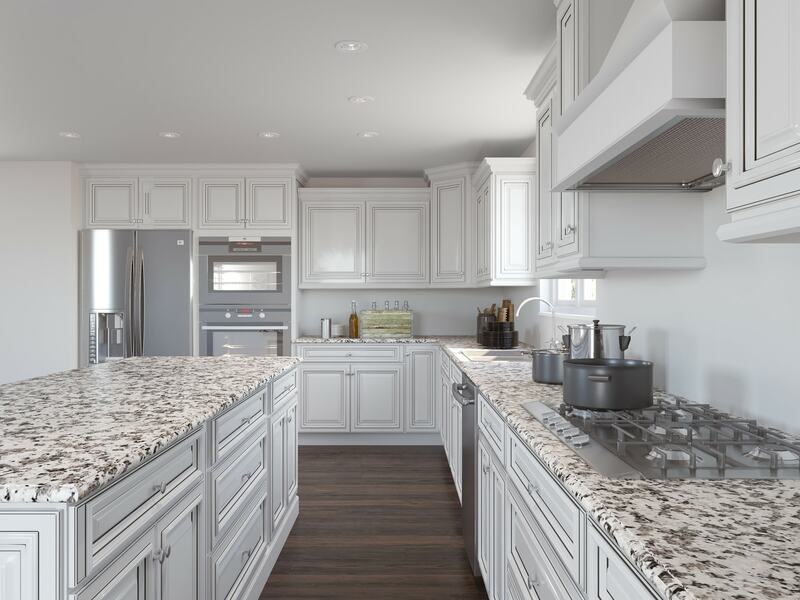 The Roosevelt White with Chocolate Accent provides a sophisticated and clean look to any kitchen design. 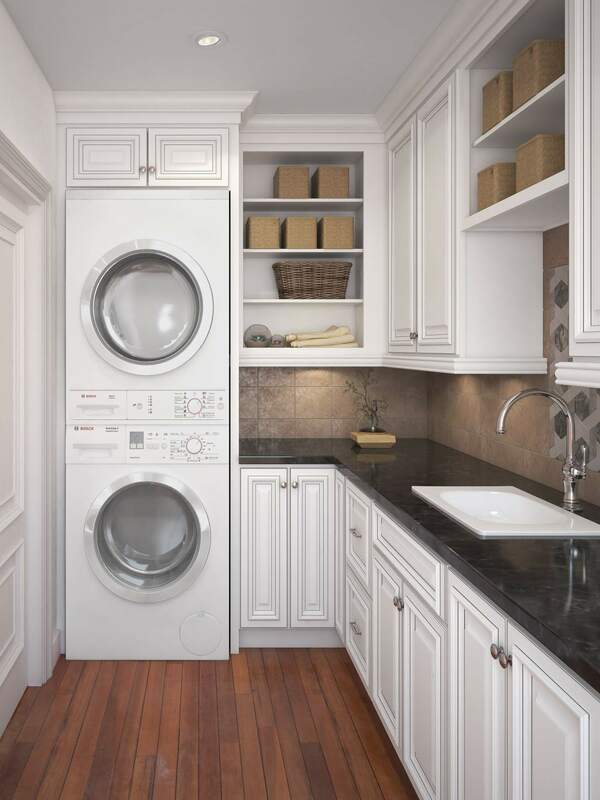 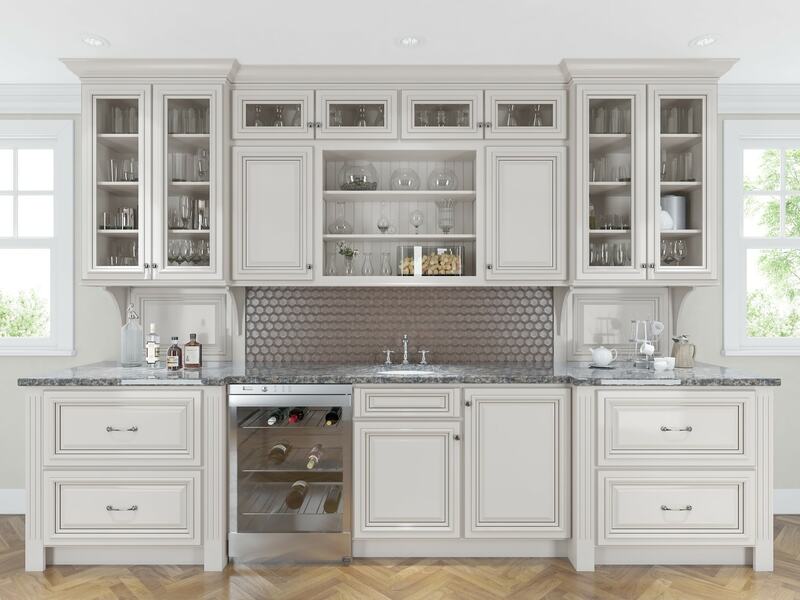 These cabinets feature an attractive white finish with rich chocolate glaze accents. 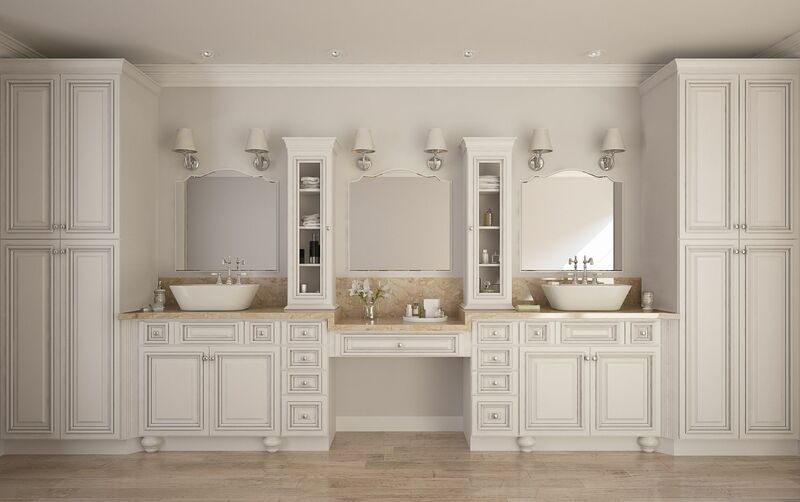 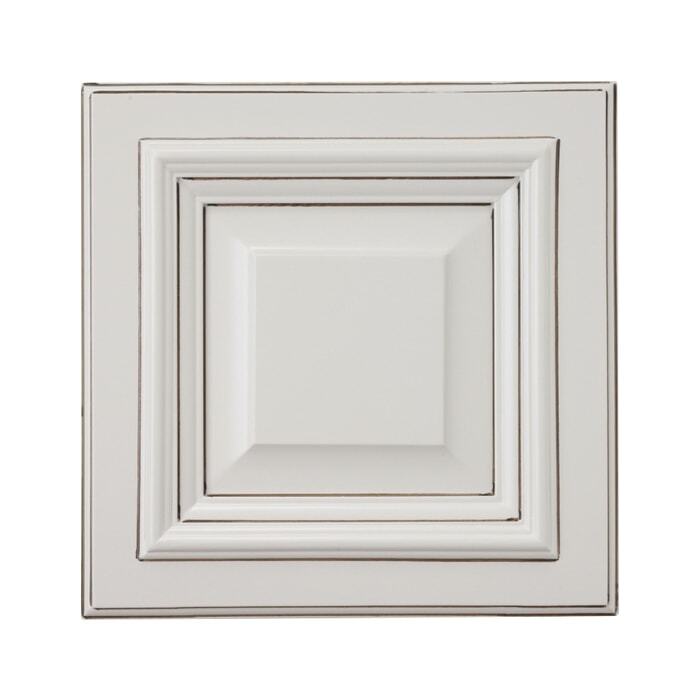 The Roosevelt White with Chocolate Accent cabinets feature solid wood and plywood construction. 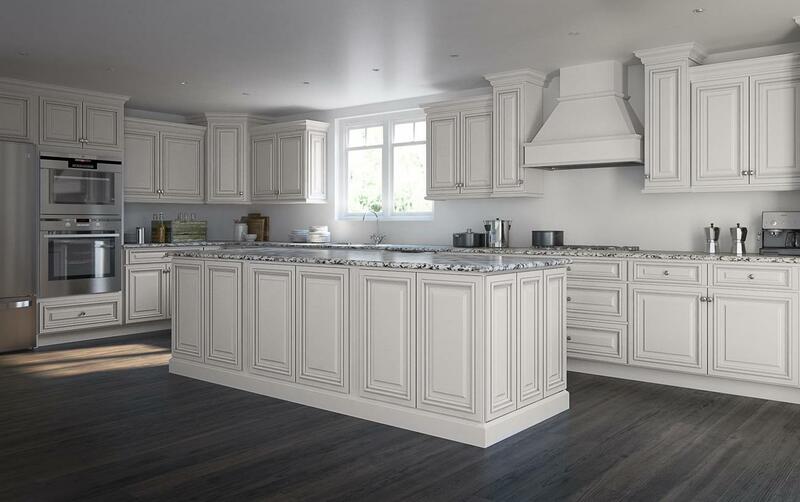 If you're looking for a timeless look to enhance your kitchen then these are the cabinets for you!